Picked up a CZ 52 last fall and after a few fun months with it, I'm looking at tricking it out and entering a few events in USPSA to get me started. Hello and welcome to the forum from centers MI. Welcome to the Forum. Very nice looking trio there! Welcome! That pistol appears to have been made in 1954 if I remember my CZ52 nomenclature correctly. Fun to shoot! Used to be able to get 9MM conversions for it but don't know if such is still out there? Nice pistol. I have 2 one in tok and one in original 9mm not a rebarrel. They are fun too shoot. Hiya taper and welcome from phoenix,arizona. Yes that one is older than I am,thats old. Hope there are parts out there to keep it running. 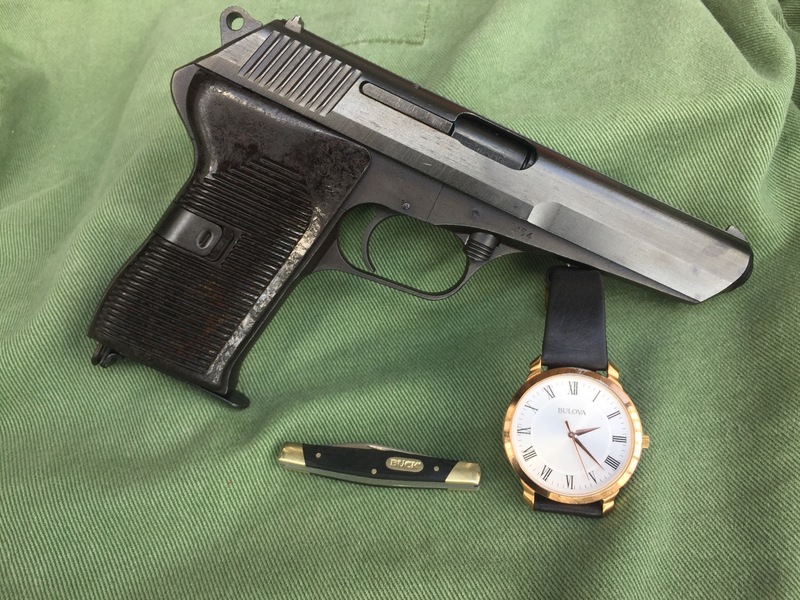 When I stepped up for a old gun it was a early sig p-210 and concern was part's, turned out the singe stack was enough to dampen my wanting to shoot it and seemed fine to become another safe queen in the end. Be well. Thanks everybody! And yup they’re still out there, but at a premium. I snagged one off Ebay yesterday. That’s super trick! Until recently I was unaware there were any factory models with 9mm. Very cool!